King bed. Up to 2 Persons. Dog friendly motel rooms. You are within walking distance just minutes from the village of Greer, the Greer Lakes, Hiking trails, the Little Colorado River and much more. 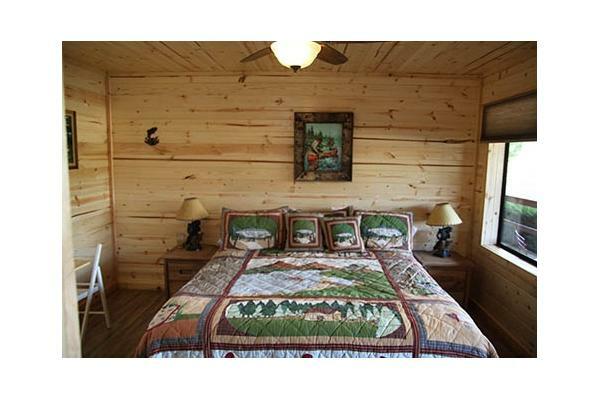 The closest place to stay from Sunrise Ski Resort and all the winter sports.